It shouldn’t be a surprise when we say the world is changing fast. Digitization is becoming the core of all new and existing businesses. The reason for it is deeply rooted in the way we operate as human beings. We’re used to changing technologies, but when technology is changing so fast and deeply as it does today, it does not only change the game, it changes the rules of the game. Many businesses see business models they held on to for years, being challenged. On the other hand, technology provides so many new opportunities as well. 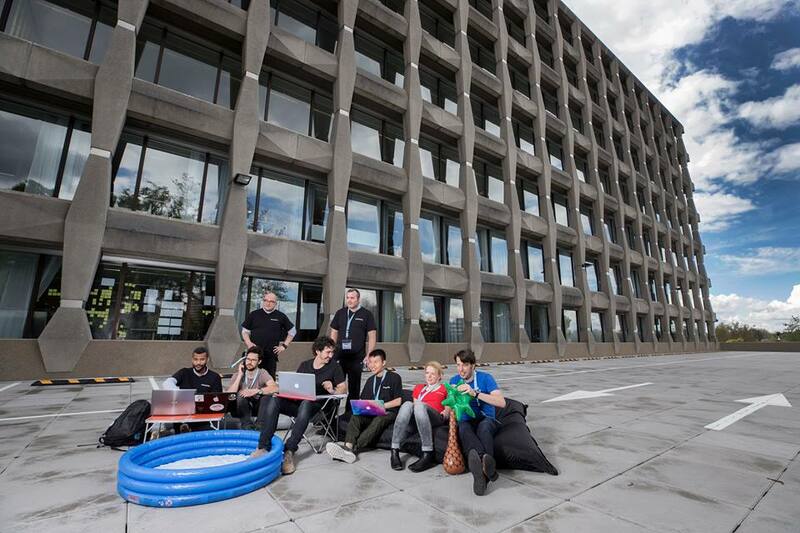 During the hackathon you will tackle one of the challenges above, using technology. In a small team of 4-6 people, you come up with a solution and work out a proof-of-concept and business plan. Throughout the weekend coaches will help you with different aspects: how to use smart technology, set up experiments, analyze data and build algorithms, write software, make a business case and pitch your idea. 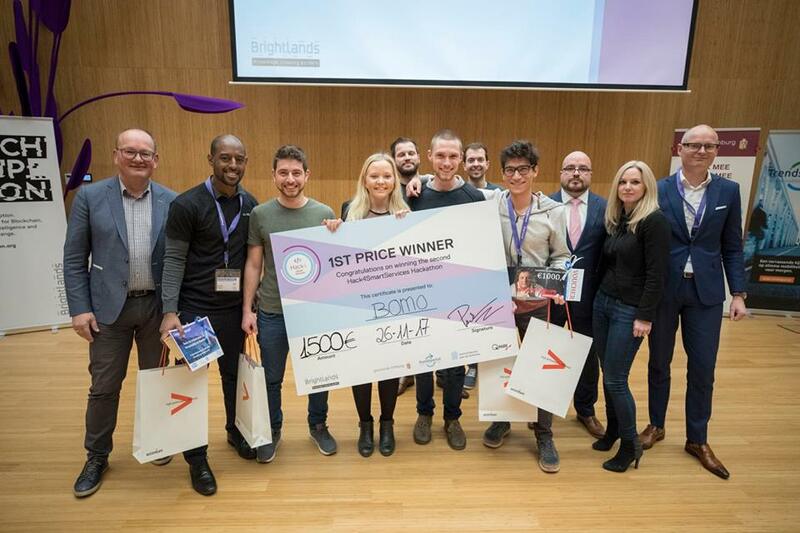 Brightlands Smart Services Campus is a revolutionary institute consisting of brilliant researchers and educators, innovative entrepreneurs, and companies leading the field in human resource management and smart services. Together they will comprise one of the world’s leading locations for smart services. It offers the latest R&D and knowledge infrastructures, on-campus education, science-oriented business support, and business development services. 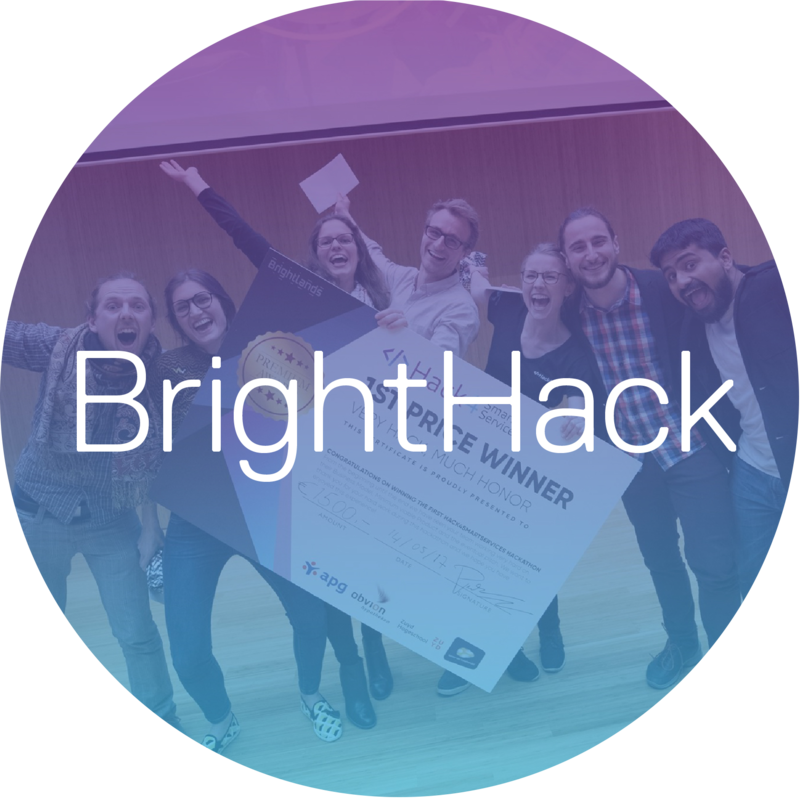 Brightlands Smart Services Campus combines a scientific and business ecosystem with labs that merge innovation and expertise—all in a single strategic location. 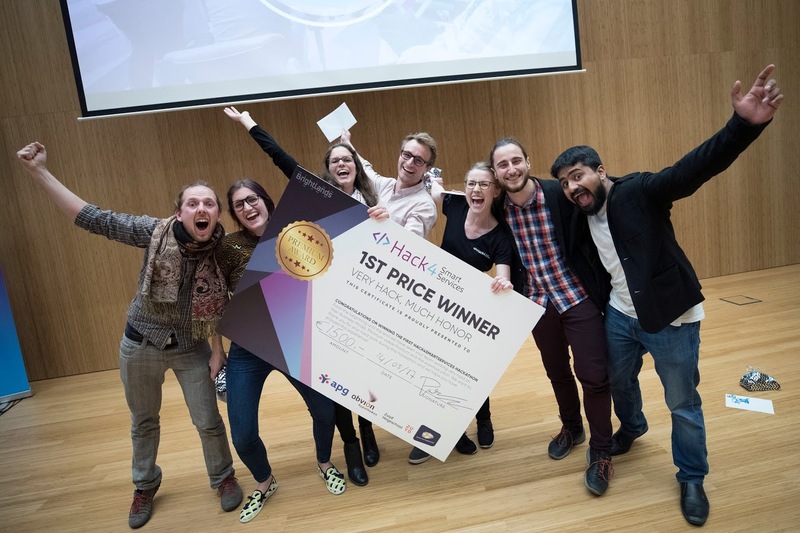 This makes it a unique place where innovative startups and existing corporations, forward-thinking knowledge institutes, brilliant researchers, students, and visionary investors can work together.